Englewood Hospital and Medical Center is the only hospital in New Jersey with a dedicated Center for Vein Disease. Led by Steve Elias, MD, a pioneer in the field, our center provides the latest technology and most comprehensive treatment options for conditions including leg ulcers, varicose and spider veins, and venous ulcers. If you are experiencing discomfort and swelling or other signs of vein issues, you don’t have to suffer in silence. We offer minimally invasive treatment options that require little recovery time. We’ll have you back to your life and feeling better as quickly as possible. Dr. Steve Elias is offering a free vein screening. Come find out how the least invasive options, such as ClariVein®, Venaseal®, and Varithena® can help get you where you want to be. 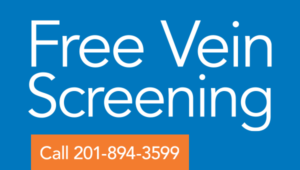 To qualify for a free vein screening, men and women should have visible varicose or spider veins, leg pain, swelling, or history of blood clots. Most treatments are covered by insurance. Tuesday, April 30: 10 a.m. to 1 p.m.
Tuesday, May 7: 1 p.m. to 4 p.m.
Thursday, May 16: 3 p.m. to 6 p.m.
Monday, April 29: 10 a.m. to 1 p.m.
Monday, May 6: 1 p.m. to 4 p.m.
Wednesday, May 15: 3 p.m. to 6 p.m.
Frederic is a bird lover and a former airborne ranger. His job keeps him on his feet all day long. Over time, he developed bulging veins in his legs and feet caused by a blood flow problem. His pain became such a problem that even walking was difficult. 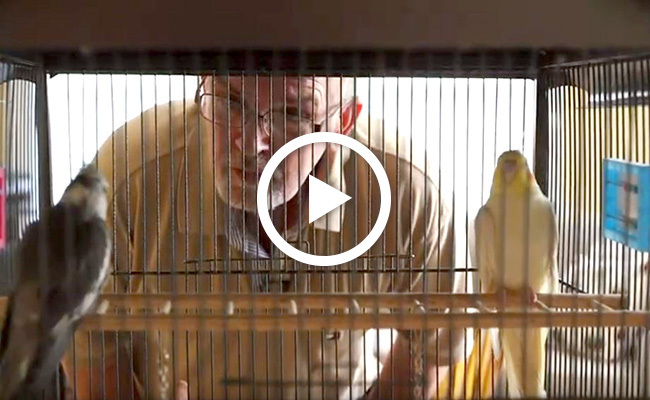 After treatment by Dr. Elias, Frederic’s legs were pain-free – a change that dramatically changed his life. We’re not treating veins, we’re treating people who happen to have vein concerns. And we partner with those people to decide on the best treatment option for them.